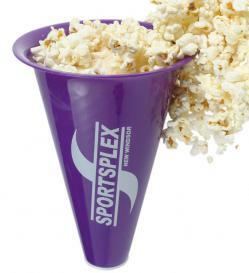 Promotional Items, Inc.™ invites you to select sports promotional products. 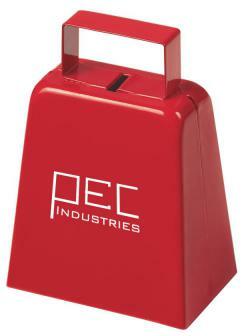 School t-shirts, stadium cow bells, megaphones, clappers imprinted for school boosters. 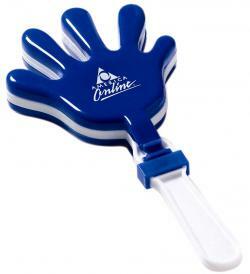 Find the sports promotional items needed for fund raising, school clubs athletic related activities. Athletics plays an important part of the total curriculum for any school, college or university. available with your school or sports team logo as sports promotional product boosters. Simply look down the page to find school boosters or sports promotional items. Visit our Promotional Footballs pages for related promotion products. School T-Shirts logo imprinted for school spirit, clubs, athletic team booster products. 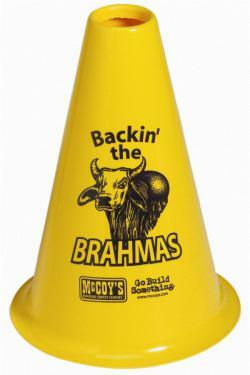 Fund raising booster items for schools, colleges imprinted for sports promotional items.